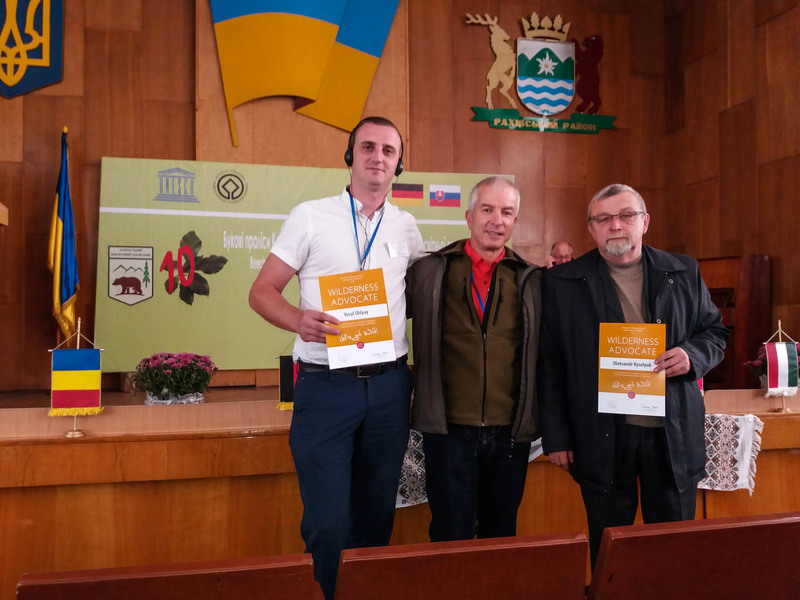 On the International conference dedicated to the 10th anniversary since the inscription of the UNESCO World Heritage Property «Primeval Beech Forests of the Carpathians and the Ancient Beech Forests of Germany», in which European Wilderness Society recently took part the Conference resolution was adopted. To recommend the application of the European Wilderness Quality Standard and Audit System, developed by the European Wilderness Society, to the projects of the organization of the territory of protected areas of Ukraine (core management document of the protected area in Ukraine) and other protected areas of the Carpathian Region. We hope that this statement will have further practical implication towards supporting of Wilderness in Europe. Fighting for Nature Conservation in Europe: Get involved!